Is the Congress Inn in Nashville Haunted? 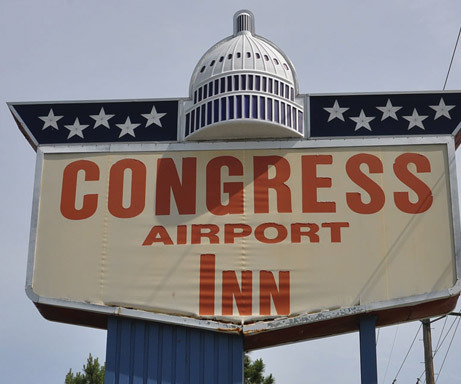 Every good haunting needs a history, and The Congress Inn has quite a lengthy one. Upon initial investigation, information on the history of the hotel is scarce as if the past holds secrets no one dares to speak of or wants to be discovered. 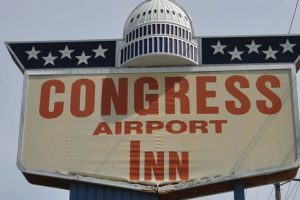 But, with enough digging, you’ll soon unearth personal tales and reviews from previous guests who all agree that something lurks within The Congress Inn that supports all the lore and rumors. 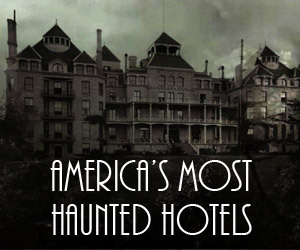 Many haunted hotels in America got their starts during the Civil War. As a battle with approximately 1,264,000 American casualties, the war was a blood bath that was bound to leave something behind. 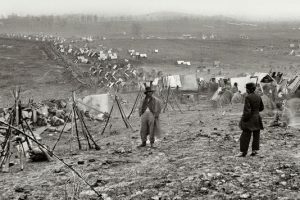 Tennessee was a proper battleground during the war; some of America’s deadliest battles were waged on the state’s ground including the Battle of Shiloh in April 1862. Major locations important to the war included Cattanooga, Stones River, Franklin and, of course, Nashville, which brings us back to The Congress Inn. 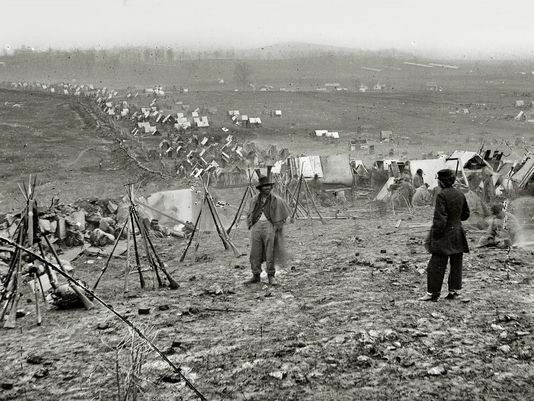 With thousands of wounded soliders, the need for hospitals was increased, and The Congress Inn was one of the early Civil War hospitals that housed injured and dying soliders. Of course, most patients couldn’t be saved. The war raged on, bodies piled up, and legend says that as the hospital ran out of room to dispose of the corpses, it resorted to cementing them into the basement walls. One of the most famous stories about the haunted hotel dates back to 1987. Rumor has it that a guest awoke on his stomach only to find himself pinned to the bed. A large weight crushed his legs and knees, forcing him against the mattress and rendering him completely helpless. For the next 10 to 15 seconds, the guest laid there, unable to turn over until the weight suddenly released and the empty room was silent as ever. 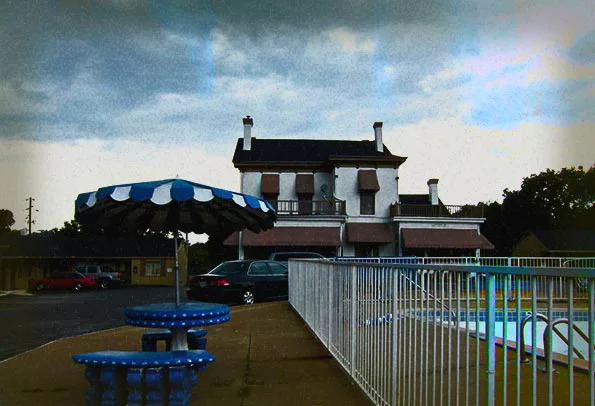 This haunting experience led to questioning the locals, and the hotel’s ties to the Civil War were revealed. 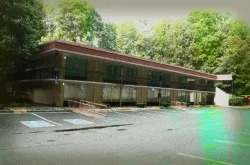 The bodies in the basement walls may still be encased today, and there are plenty of modern-day guests who report their own frightening encouters at the hotel. From purported sightings of uniformed soliders lingering in the hall to the sound of gunshots and canons echoing through the walls, plenty of people who visit The Congress Inn go expecting nothing but legends but leave with a real haunt and stories to tell. Is there really a blood well still in the basement? Are spirits connected to their old beds in the hospital ward like rooms 102 and 104 where one guest online wrote about seeing a young man stand and vanish from doorways? 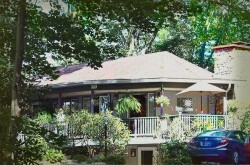 Historical haunt buffs should mark The Congress Inn as a stop along their tour of America’s haunted hotels. It’s one of Tennessee’s local legends, and offers a chance encounter to glimpse the horrors of America’s bloody past. 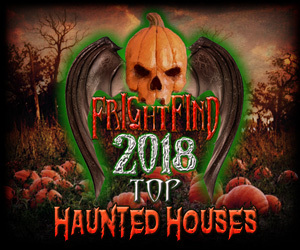 Apart from the guest who was held down in 1987, there don’t appear to be any other recounts of violent or physical encounters with the Cival War ghosts at The Congress Inn, so don’t worry too much. Maybe it was a one-time deal. Maybe some people have been too scared to come forward. Or maybe, 30 years ago, a ghost decided to spook a guest just enough to get the rumor mill churning in hopes that the truth would come to light.